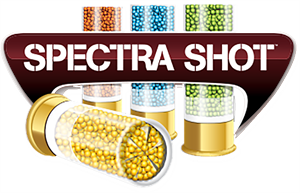 Spectra Shot™ represents a leap forward in waterfowl shot shell design. Its unique color feature means hunters can now positively identify who shot what bird. 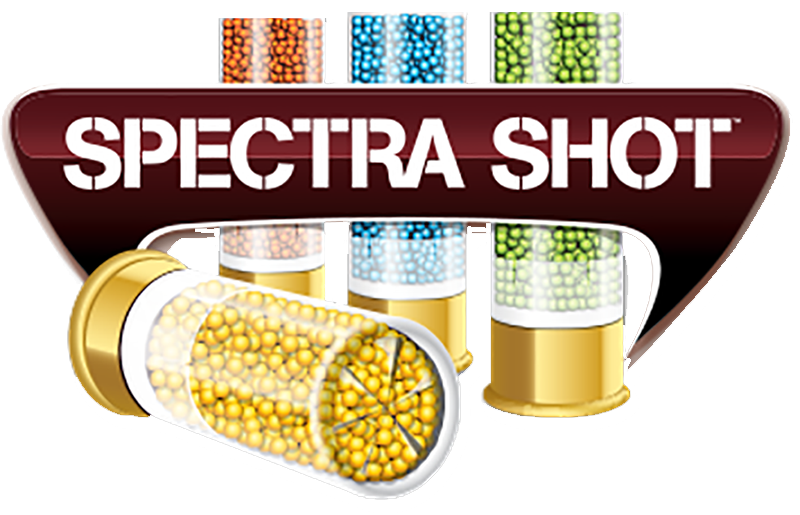 The shot color is permanent and completely non-toxic. It won’t rub off or leave color residue in the chamber, the barrel, or on the bird. Choose your very own color.